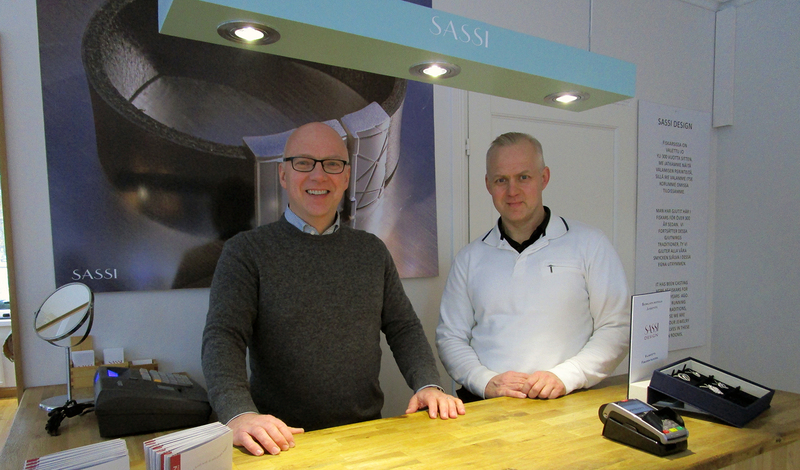 Kaj and Kimmo Sassi wishes everyone warmly welcome to the store. 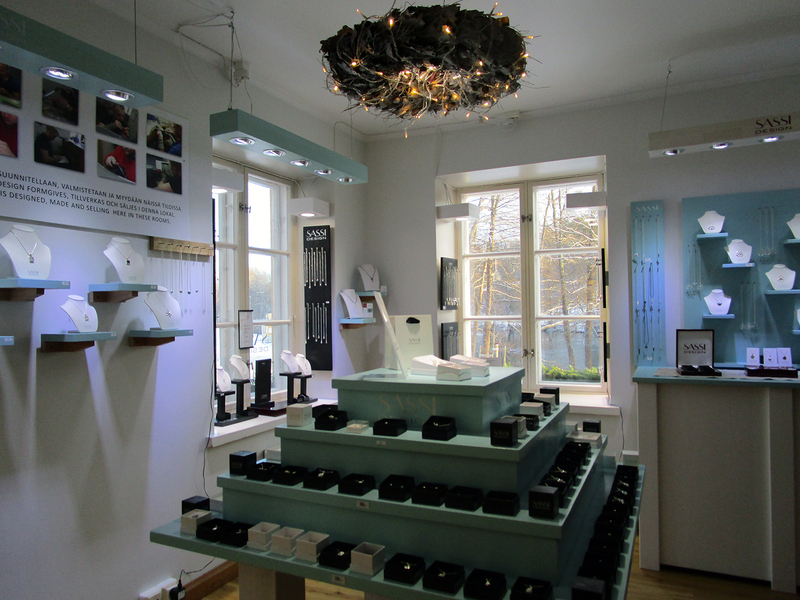 Our store has the largest selection of Sassi jewellery - Welcome! SASSI DESIGN jewellery is made by hand with a casting tradition that ha been used for thousands of years. 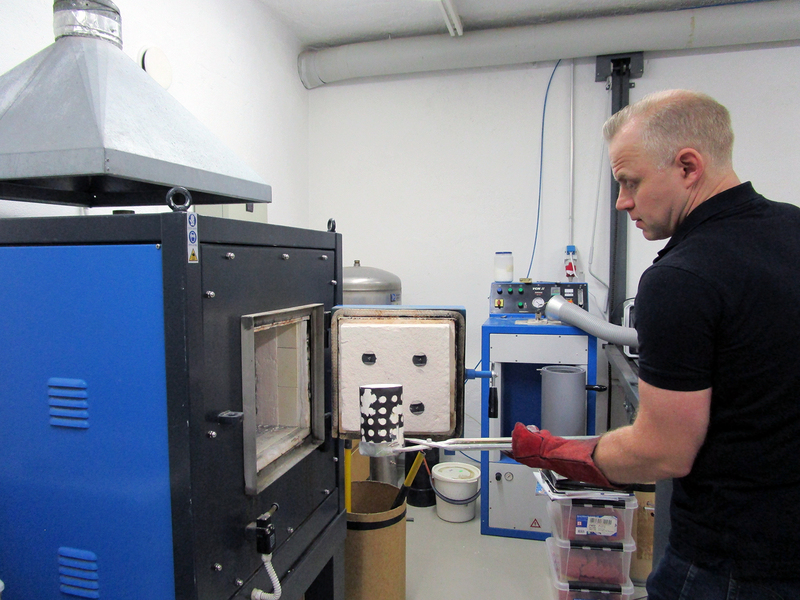 It has been cast at Fiskars Ruukki since 350 years ago. 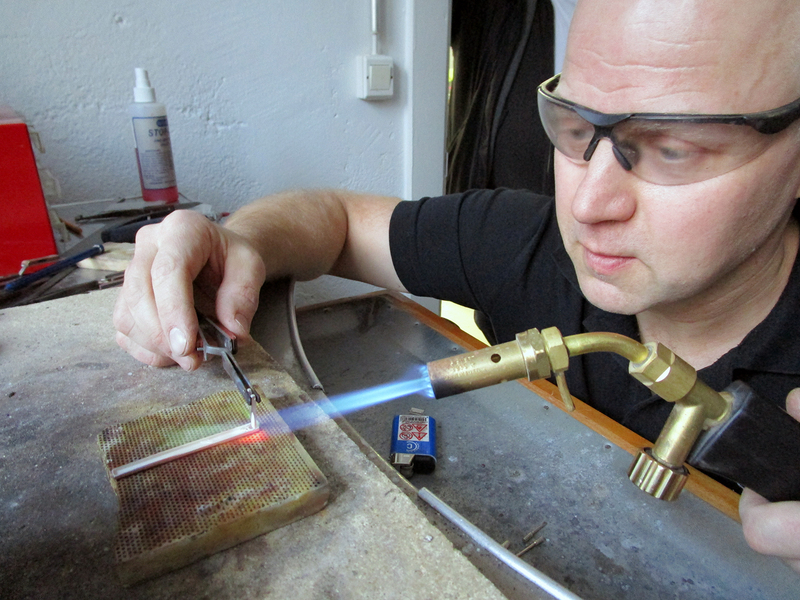 Kaj and Kimmo designs their jewellery by hand - the shape of the jewellery is created with an image and hands. Just like a poet, composer or other artists make their art. Once the model is complete, it is cast and finished by hand. For the craftsman, SASSI DESIGN -piece is dimanding and requires excellent skill as well as great care. All finished and polished, it also rewards its maker. Because of the careful design work, master craftsmen are able to make an exquisite work of art. SASSI DESIGN -collection stands out with its unique and purely timeless style. The jewellery can be warn every day but are also perfect for that special occasion. For its user, a piece of SASSI DESIGN -jewellery remains an expression of the bearer’s good taste – high quality, smooth against the skin and personal. SASSI DESIGN is a living jewellery collection designed with skill, handwrought with care and developed with love. The uniqueness of our jewellery stems from simple and natural approach to design and to nature in general. It conveys a message of genuine feelings. This is why SASSI DESIGN is always close to your heart. 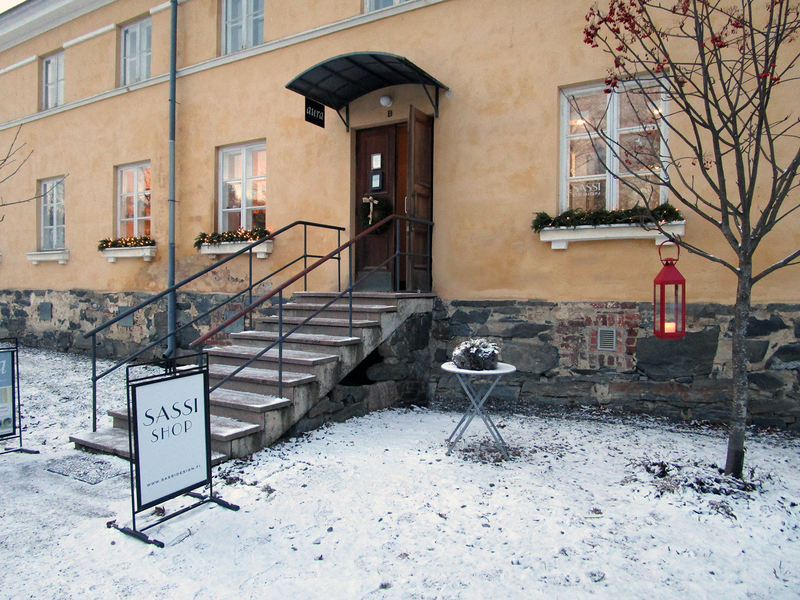 Our shop is located in the middle of Fiskarsin Ruukki in Länsi-Uusimaa. Our web shop is open every day! The delivery time for orders is usually one weekday, but 5 weekdays at most.